Click Here to Contact the Hosts! 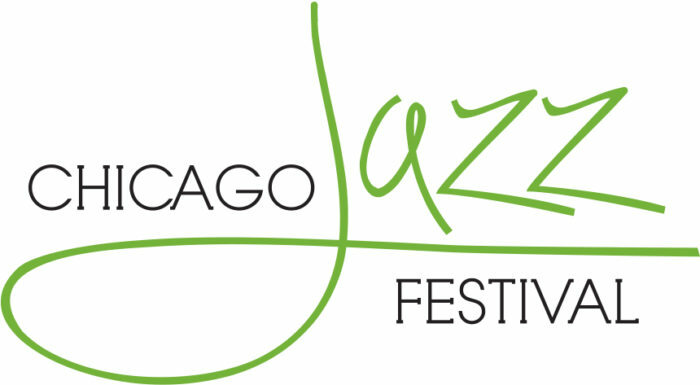 The WFMT Radio Network and the Jazz Network are pleased to announce that we’ve brought the Jazz Network home to Chicago! 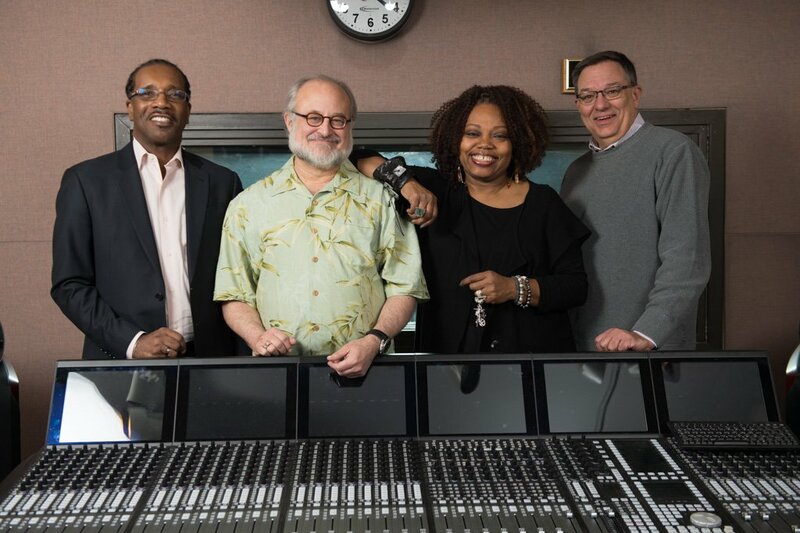 Our excellent lineup of hosts includes GRAMMY Award-winning Jazz commentator Neil Tesser, longtime radio host Dave Schwan, Jazz vocalist and educator Dee Alexander and Jazz aficionado John Hill. We’re excited to have their voices and talents on the Jazz Network! The hours are produced here in Chicago at our studios, and we are delighted to be able to offer custom promos, biographies, photos, and other supplemental materials to help make the Jazz Network a robust and healthy cornerstone of your schedule! Following the enormous success of the Beethoven Network classical music format service and in response to radio station requests for low-cost, high-quality hosted jazz hours, the WFMT Radio Network created the Jazz Network, now 9 hours each day of fantastic mainstream Jazz programming. Jazz Network debuted in April 1997 with a strong and rapidly growing base of affiliates. The qualities and features that have worked so well with Bach, Mozart and Beethoven now apply to Evans, Coltrane and Parker through the Jazz Network. Designed for you and your listeners, all Jazz Network hours can be fully customized as your local program product. The service includes flexible hourly modules, with optional internal covered breaks which allow for news, IDs, local promotion, funding credits or commercials, and customized continuity with a local sound which will have your listeners convinced that the hosts are sitting right in your studio! 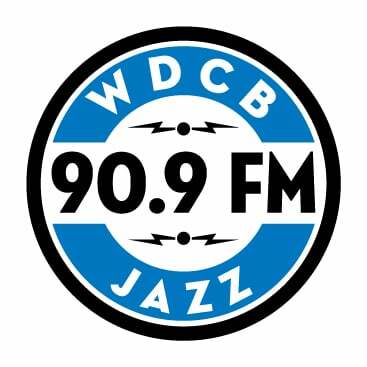 The WFMT Radio Network, in partnership with the City of Chicago’s Department of Cultural Affairs and Special Events and WDCB 90.9 FM, and with support from Choose Chicago, has undertaken an initiative to bring the Chicago Jazz Festival to listeners locally, nationally and internationally. As part of this project, the WFMT Radio Network has been showcasing select recordings from the 2017 Chicago Jazz Festival to a national audience through the Jazz Network in 2018 and will follow that by showcasing even more, from the 2018 Festival, throughout 2019. Click here to view photos from the 2018 Chicago Jazz Festival! Note: Times vary by station. Check with your local station for more information.